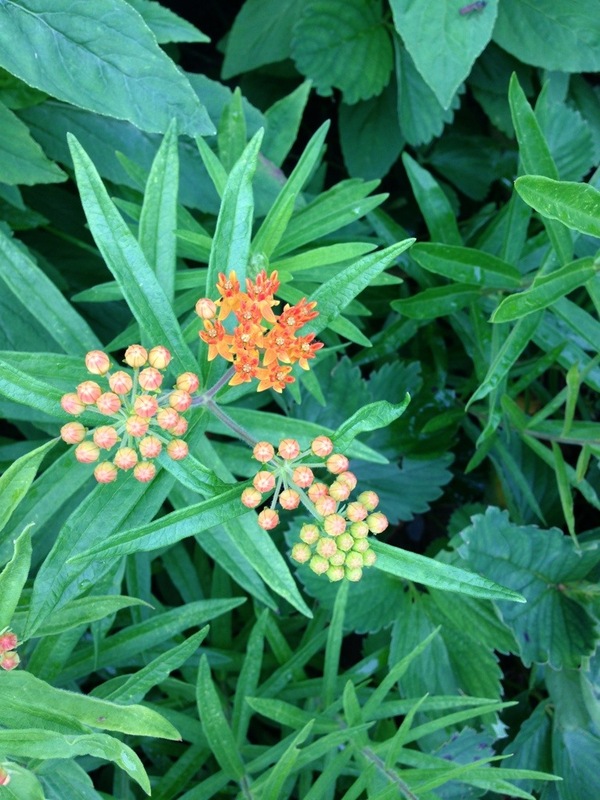 It’s early July and the Asclepias tuberosa (Orange butterflyweed) is in bloom in the Saratoga, Springs gardens. I have yet to spot any Monarch butterflies, but hopefully with their host plant in bloom they will appear out of the shadows. I have noticed an unusual abundance of dragonflies- perhaps due to the excess of rainfall we’ve experienced. Dragonflies need a pond or puddle to reproduce. 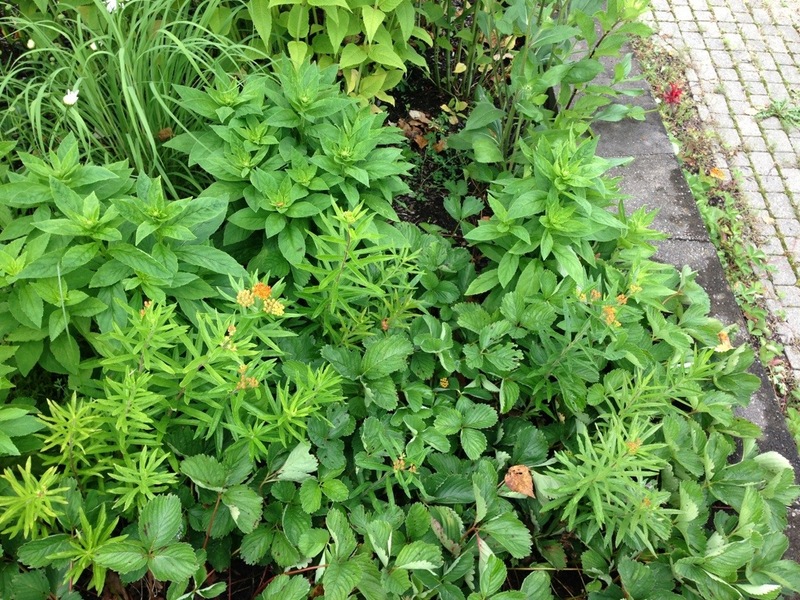 Asclepias tuberosa needs a sunny, well-drained space. The specimen shown here is on a full day sunny, sandy slope and it looks happy.